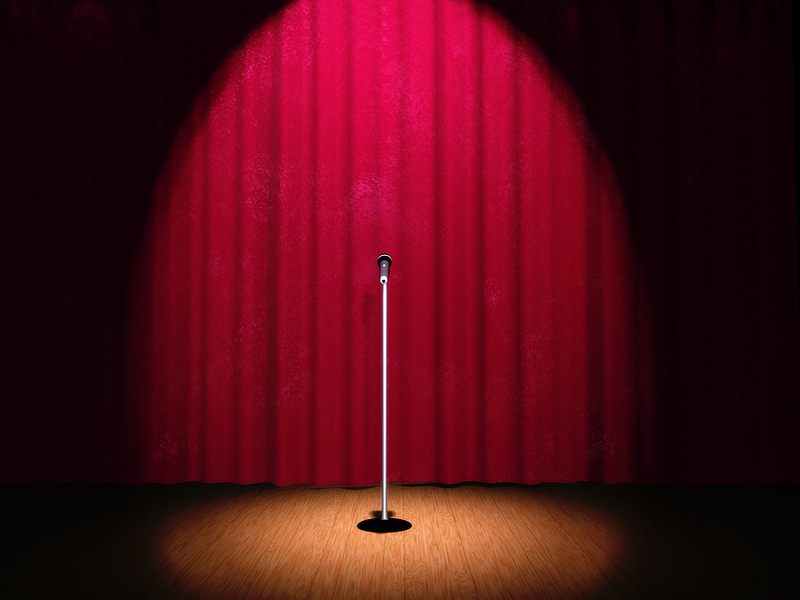 At some point of our lives we are all victims of the dreaded stage fright. When we enter a stage or walk down an isle surrounded by people, there are expectations from the crowd. To come up to these expectations there are things that one needs to keep in mind in order to avoid any sort of embarrassment. For some, speaking in public comes naturally. They are confident and when they talk it seems as if they have complete command and control over the subject matter. But this is not the case with everybody. Some people find it utterly difficult to step on a stage. There are however ways for such people to overcome this dilemma and counter their fears. There are numerous things that one does on stage that show anxiety and nervousness. The clenching of fists, repeating the same words again and again, the haphazard movement of the fingers are all signs of that. It takes such a massive toll on some people that it stops them from participating in public speaking. When you are told to publically present something or speak on a particular topic you need to cater for numerous aspects. You should have a strong hold on the subject you are going to speak on. If there are some doubts, then you are likely to cause embarrassment to yourself in front of the crowd. Bear this in mind that the more prepared you are, the better chances you will have to give a strong and convincing argument. People will listen to you and ponder on the things that you present to them. Take along a coin with you or some small memoir that reminds you that you have to e strong on the stage. Although talking about such a thing seems childish but it helps those who face difficulty in coping up with the expectations of the audience. It keeps you focused and you do not get distracted easily. Do not make eye contacts if you feel uncomfortable doing so. Look at people making them think that you are actually making eye contact but in real you are looking at the space right on top of their heads. You can do so and concentrate on the subject that you are talking on. Confidence is the key. You need to be confident whatever the situation is. There should not be a hint of nervousness in your voice. Just present what you are there to present. Speak your heart out on the topic and slowly you will realize that you have done a pretty good job.